Idaho…the new frontier for wine?!?! 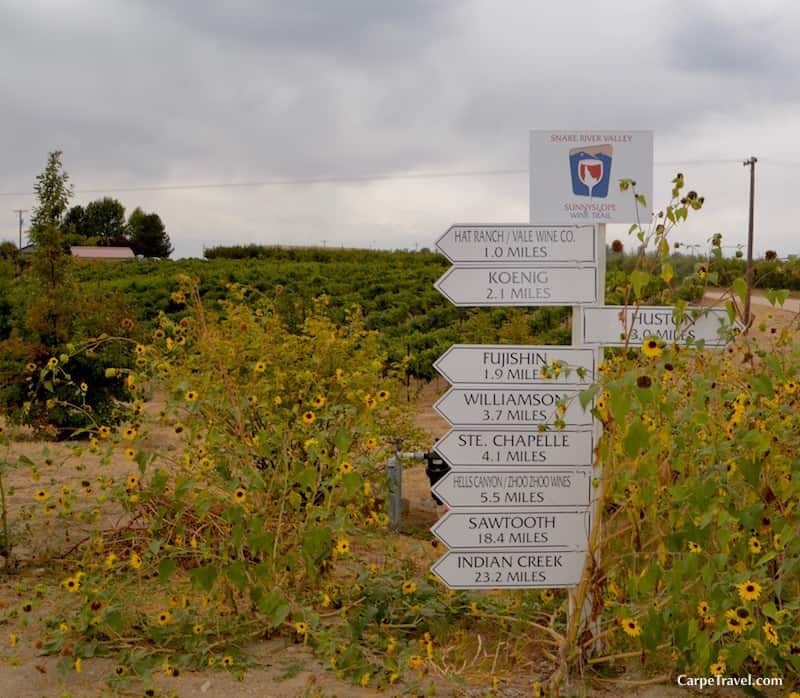 “Idaho…the new frontier of wine growing?!? !” That’s exactly what I said, after I did a quick Google search to make sure there were in fact wineries in Idaho. I mean, really isn’t Idaho all about meat and potatos? Apparently not. Or so I learned after spending a few days with the Idaho Wine Commission exploring the Snake River Valley AVA, one of the the state’s three American Viticultural Areas (AVA). I’ll be kicking off a series of articles regarding the Idaho wine region including tips, guides and interviews with a few local winemakers so make sure to stay tuned. In the meantime, I’ve put together some fun and rather surprising facts about the Idaho wine region. For one, there is an Idaho wine region…and the Idaho wines I sampled made me think twice about the state just being known for potatoes. 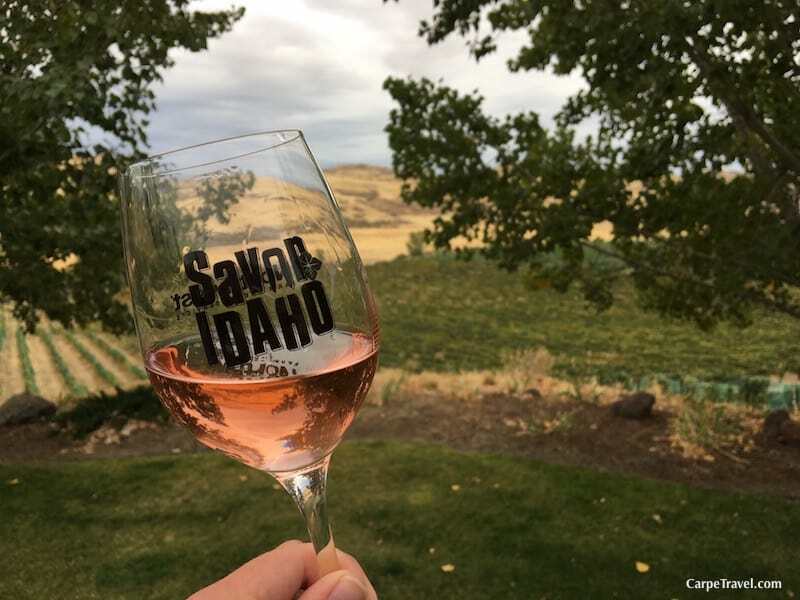 Fun Facts on Idaho’s Wine Region – For one, there is a wine region in Idaho! According to the Idaho Wine Commission, the first grape-bearing vines in Idaho were planted in the 1860’s. Two Frenchmen, Louis Desol and Robert Schleicher and one German, Jacob Schaefer were winning awards around the country before Prohibition killed the industry and brought production to an absolute halt. 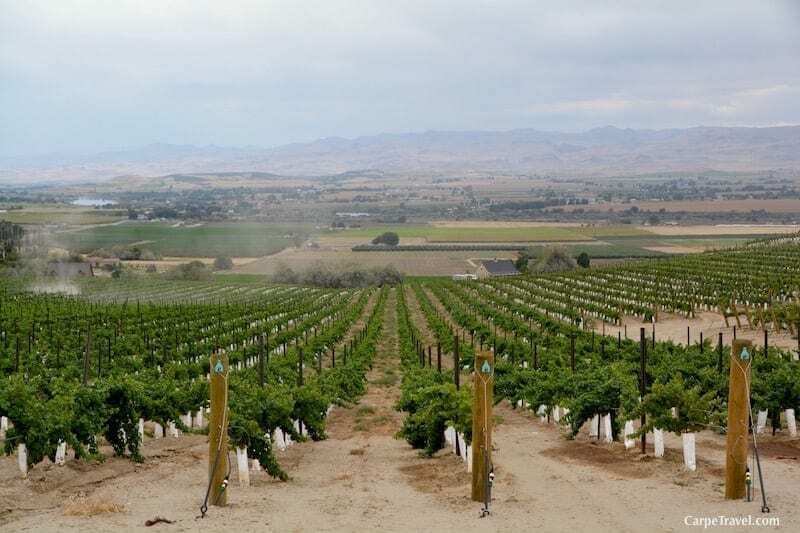 In the 1970’s California sparked the revival of the American wine industry, which was felt throughout the rest of the country, including Idaho. The opening of the first Idaho winery after Prohibition was Ste. Chapelle Winery in 1976. Today Ste. 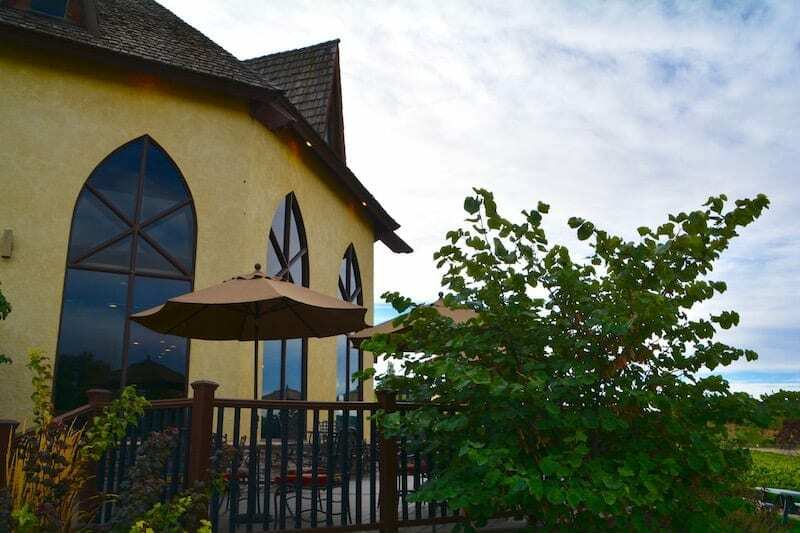 Chapelle Winery is the largest winery in Idaho with an output of 125,000 cases. There are 238 American Viticultural Area (AVA) aka “officially recognized wine regions” in the United States. (More than half of the AVAs are in California.) The Snake River Valley became Idaho’s first AVA in 2007. 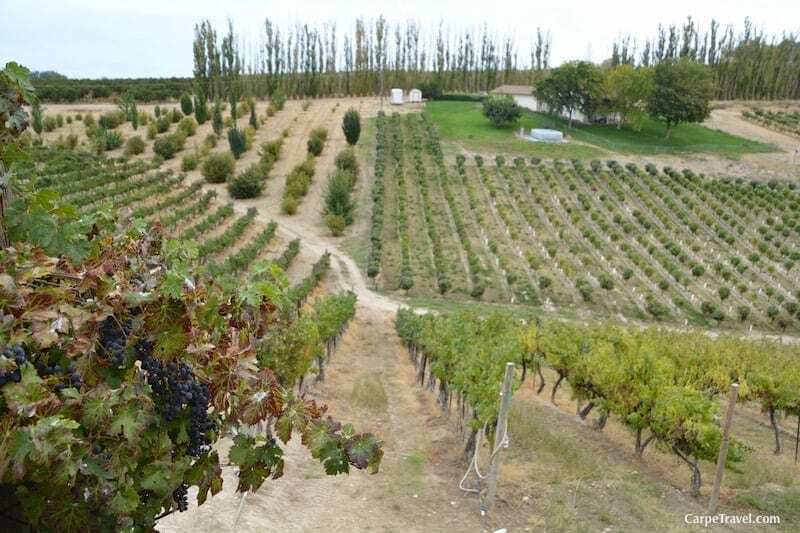 Idaho is now home to three official AVAs; Eagle Foothills was approved November 2015 and a Lewis-Clark AVA was approved this past April, 2016. There are 1,125 vineyard acres currently planted in the Snake River Valley AVA. Idaho is home to 52 wineries with 28 wineries within 35 miles from Boise, which is centrally located in the Snake River Valley AVA. There is plenty to sip in the state’s capital. In terms of climate, the Snake River Valley AVA sees intense summer growing seasons with 16 hours of sunlight; temperatures reach well over the 90s with nighttime temps dropping to the 50s. This climate is a result of its raised elevation. The combination of the intense sun, and cool, dry nights serve to balance the acid and sugars in the grapes. Think fruit-forward wine (due to the heat) that’s balanced and structured (thanks to the coolness). 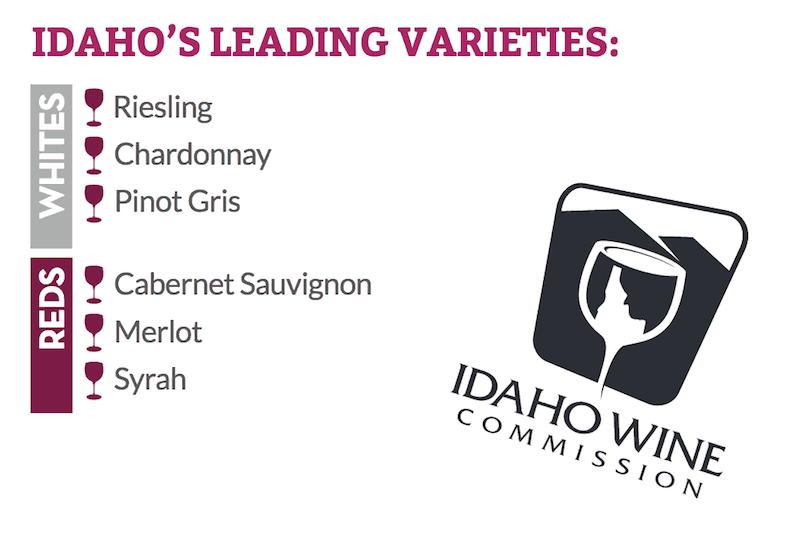 There are 35 different types of wine varietals grown in Idaho with the leading varietals being Riesling, Chardonnay, Pinot Gris, Cabernet Sauvignon, Merlot and Syrah. It makes sense that potatoes are what Idaho is known for since it’s the state’s number one agriculture crop. BUT did you know Idaho also produces nearly 70 percent of the trout in the United States, as well as barley. And, it ranks third in the country’s production of hops. So…think BEER, lot’s of beer. Yes, it’s true, the majority of the barley and hops coming out of Idaho are designated for beer production. While this series will be focused on Idaho wine and Idaho wineries I did pick up a few other fun facts visitors could find as fun trivia…and since it’s nearly ski season I simply couldn’t resist. Sun Valley was the first destination winter resort in the U.S. It opened 80 years ago in December 1936. The world’s first chairlifts were installed on Sun Valley resort’s Proctor and Dollar Mountains in the fall of 1936. Author Ernest Hemingway completed For Whom the Bell Tolls, while staying in suite 206 at the Sun Valley Lodge in the fall of 1939. Have you ever visited any Idaho wineries? Sampled any Idaho wine? Let us know your experience in the comments. Disclaimer: My visit to the Snake River Valley AVA was hosted by the Idaho Wine Commission. 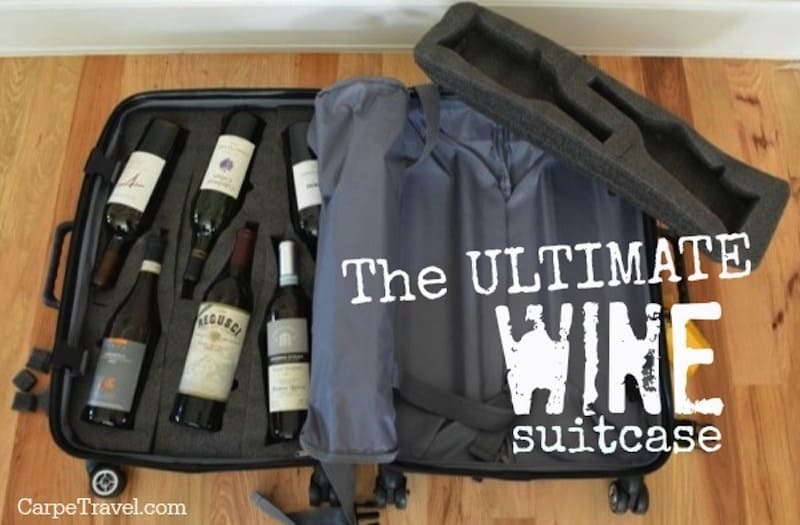 Thoughts regarding the trip and wines are as always mine and mine alone. Totally agree! I love just soaking up the views of vineyards. If you do make it to Idaho, they have some pretty stellar Riesling. Great fact filled article on our wonderful wine region. We love our Idaho Wines! I had more than a few last month and must say, they’re impressive! Thanks so much! I didn’t know anything about Idaho wine until last month. I’ll be posting several more pieces tied to the region . I’m working on a guide now so stay tuned. Amazing photos! I’d love to own my very own vineyard as well! Great article about Idaho’s rise in popularity in the wine department. Thanks, glad you liked it. Cheers! Cool photos! This place looks really great, reminds me of that amazing movie Sideways (with Paul Giamatti) where the wine is almost like a character in movie. Great article, I am from Idaho and will validate this article’s accuracy. Idaho’s wine industry is exploding and with good reason! I will go so far as to boast that Idaho’s wine stacks up against the world’s best! Idaho’s terroir and the masterfull skills of our winemakers produce incredibly complex and delicious wines. If you ever get the chance to visit Idaho’s wine country do not pass it up! We truly love our Idaho wine, if you would like to learn more about it check out our facebook group, Friends of Idaho’s wine. Cheers! Thanks for sharing! I totally agree, Idaho’s wine stacks up against the best. I can’t wait to see the region grow.